Sleep apnea is most commonly found in people who are overweight or obese. The type of sleep apnea that is common to obese people is called obstructive sleep apnea, where the flow of air through the airways is blocked, preventing normal breathing. Doctors often treat sleep apnea with the use of CPAP machines. 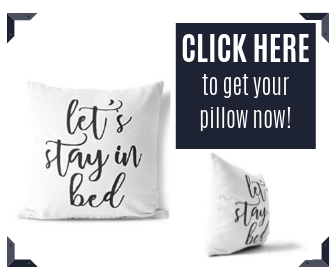 However, many patients find using CPAP machines unpleasant because wearing the mask is uncomfortable and can adversely affect the quality of sleep. 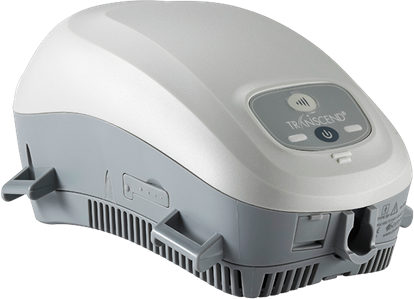 CPAP machines often cause runny nose, sinus pressure or congestion. Ear infections are rare but occur when congestion builds up in the sinuses near the ear. Adjusting to CPAP machines takes time, and many patients stop using their machine or do not use it every night. Without consistent treatment, the risks associated with sleep apnea become more likely to occur. Untreated sleep apnea causes problems such as heart arrhythmia, high blood pressure, stroke and heart attack. It can also cause or worsen diabetes. Although CPAP machines can reduce the effects of sleep apnea if they are used correctly and consistently, it is only an example of treating symptoms rather than the problem. Since obstructive sleep apnea often results from being overweight or obese, people who wish to relieve their sleep apnea symptoms can lose weight. Weight loss does not always cure sleep apnea since there can be other issues that cause the condition, including deviated septum or other facial abnormalities. However, most people find their sleep apnea symptoms are relieved or even go away entirely after weight loss. In clinical research, doctors have found weight loss usually results in relief from sleep apnea symptoms. As patients lose more weight, they experience greater relief of their condition. However, losing as little as 14 pounds causes dramatic improvement. 10 percent of patients who lost 14 pounds were able to stop using their CPAP machines entirely. Other studies found that weight loss of 40 pounds or more caused a 58 percent reduction in sleep apnea symptoms. These patients experienced an average of 21 fewer incidents each night, such as pauses in breathing. Conclusion: Treatment with a low energy diet improved obstructive sleep apnoea in obese men, with the greatest effect in patients with severe disease. 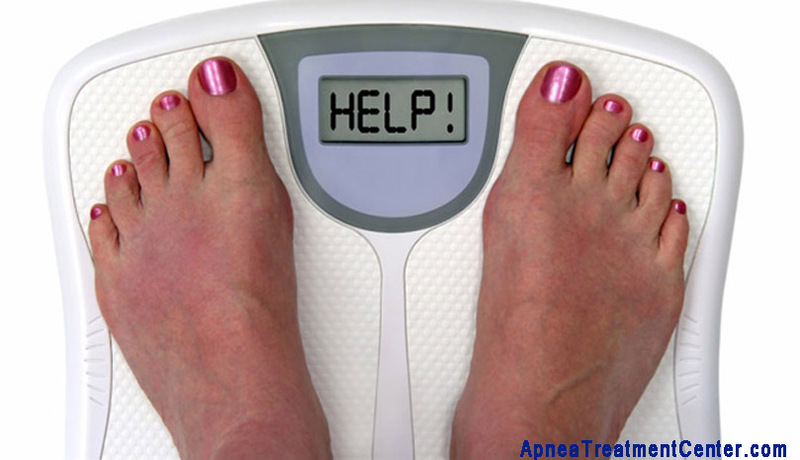 Everyone has a different body, and the amount of weight to lose to see improvement in sleep apnea symptoms varies. Although symptoms may not go away entirely, people typically see some improvement. It is worth losing the weight for the many health benefits of having a healthy weight. Lose weight at a rate of about one to two pounds per week. Obese people who reduce their weight by about 10 percent, usually feel better and experience an improvement in their health. Staying active helps lose excess weight. Exercise for about 30 minutes four to five days each week.